Refresh your memory with some of the major core banking software projects in 2017, with Banking Technology’s top ten. US-based Dime Community Bank revamping its systems. The new platform went live after “after a few tense moments”. Openbank operates in Spain and caters for the “professionals” segment. Migrated over 122,000 investment accounts to Ohpen’s core banking platform. 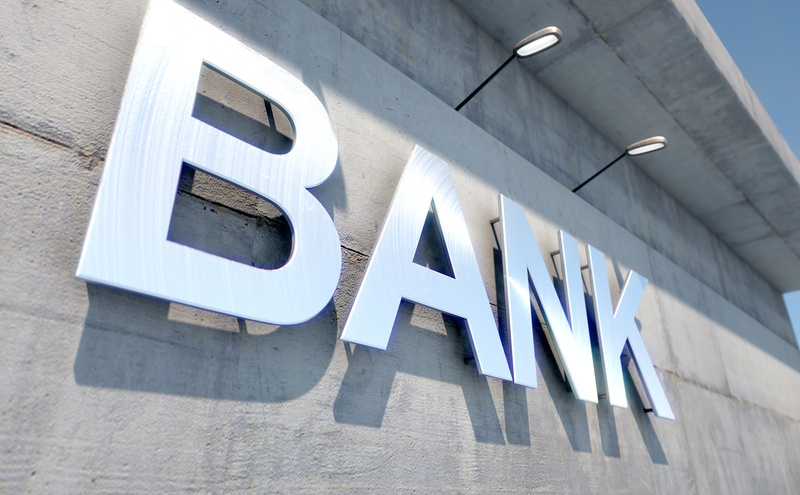 EXCLUSIVE news on Santander’s corporate banking business. The front-to-back office solution is provided on an outsourced basis. EXCLUSIVE: Landed two new deals for its flagship system, Cyberbank Core, and digital channels software, Cyberbank Omnichannel. National Bank of Pakistan selects its flagship Autobanker offering.